Art Fair Suomi 2019, a unique contemporary art festival, takes over Cable Factory in 23.-26.5.2019. Along with contemporary Finnish artists, the festival presents artist-run galleries and groups from all over the world. This year Art Fair Suomi is open for the public for the 12th time, presenting a network of galleries, as well as oases dedicated to performance, sound art, concerts and media art program. Furthermore, the festival offers art books, culinary experiences, and discussions on pressing art topics,. The two organising associations, MUU ry and Photographic Artists’ Association showcase art from 200 member artists. In addition, the festival hosts galleries and other artist groups from all over the world, coming from as far as Japan and Canada. This year, Artist Collective Kunst creates an installation and a social sculpture, Art by Meter, which comments the position of an artist, as well as art being a subject to investments and trade. Galleria Huuto presents The Great Wheel of Fortune, in which the main prizes include an exhibition opportunity in Galleria Huuto’s exhibition space and an artist residency. Art Fair Suomi’s theme country for the year 2019 is Italia. Focus Italia presents Milan-based Cose Cosmiche, CultRise from Rome and an immersive project Light of Forest from Italian group called Immuto, based in London. Focus Italia highlights Italian artists based both in Italy and Finland, creating platform for installations, performances, concerts and speaches. Focus Italia has been created in cooperation with curator Lorella Scacco and The Italian Cultural Institute. 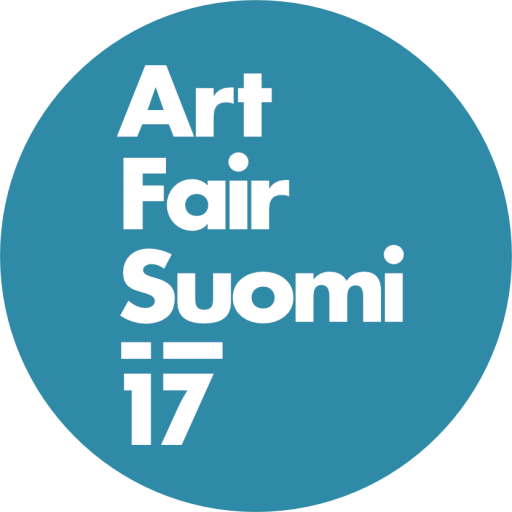 We at Art Fair Suomi work in order to increase the interaction in the art field. Furthermore, we wish to strengthen the communication between the audience and the actors in the field. 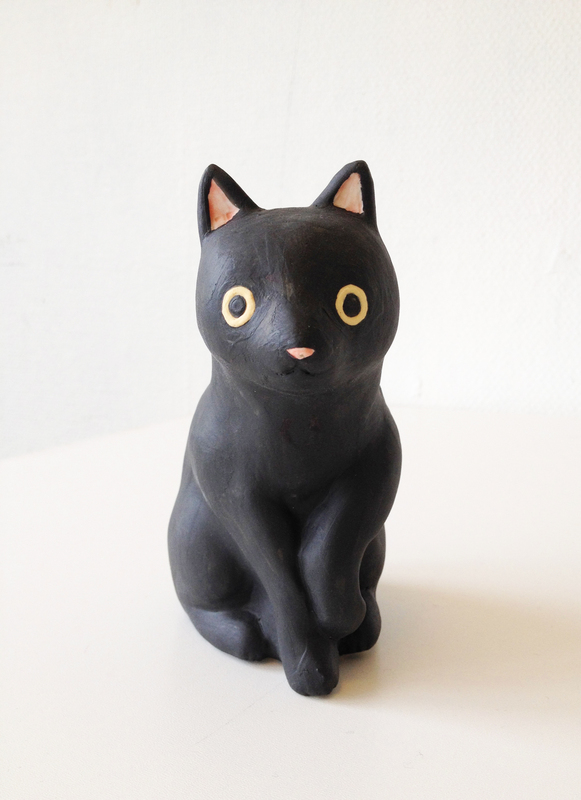 All the participating artist have been listed at www.artfairsuomi.fi. The program will be released in May. The galleries and artist groups showcased at Art Fair Suomi are Cose Cosmiche (Italy), CultRise (Italy), Drive In of Sound Art (Norway), Ed Video Media Arts Centre (Canada), Elektrozavod Gallery (Russia), Ergastule (France), Immuto (UK/Italy), Konstepidemin (Sweden), MŰTŐ (Hungary), THE ROOM BELOW (Japan), 3:e Våningen (Sweden), Gallery Huuto (Finland), Gallery Katariina (Finland), Gallery Sculptor (Finland), Finnish Darkroom Association ry (Finland), Artist Collective Kunst (Finland) and tm•galleria (Finland).